This book argues that the transition by Western society to late modernity has weakened the social order, creating a quasi-anomic state that favors those conditions that place culture in a position of prominence. The preponderance of culture over social, with its affinity for profane and its immanent nature, is posited by the author to have a major impact on the fabric of social life and its implications especially on social solidarity. Gabriel A. Barhaim employs a number of ideas and concepts to illuminate the central theme of a feeble social order. Such concepts are, among others, crisis of reference, desacralization of the social order, the predominance of individual networks as a new form of social solidarity, overpowering of the public sphere, and the reduction in authority of collective representations. The persistent crisis of the social order-strongly visible in the disappearance of major ideologies on the one hand, and in the disintegration of the state and its institutions on the other hand-has been the impetus to cultural phenomena whose prevailing themes encode the fate of individuals, both symbolically and expressively. Barhaim regards the social order as the inspiring scene of action, while culture, with its diverse modes of expressions, provides guiding commentaries. In grappling with these topics in each chapter, the analysis reveals the many facets of culture and the many symbolic forms it takes. All of this provides the necessary commentaries needed to make sense of a bewildered social life, in the context of late modernity. These commentaries should be viewed mostly as a path to understanding the pressing social arrangements, interactions, practices, of contemporary life. 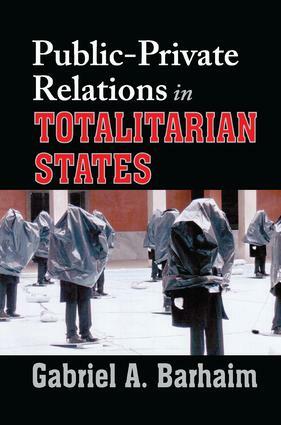 Three out of the eight chapters are concerned with the East-Central European experience.